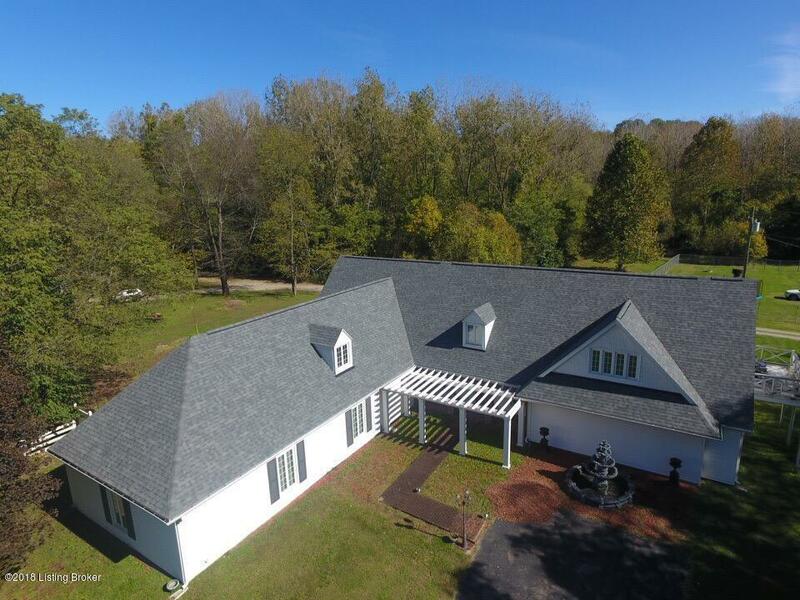 Unique two bedroom, two bath 2 story home with a huge(25'x82') garage on 1.28 acre lot with a view of the river in a private community. 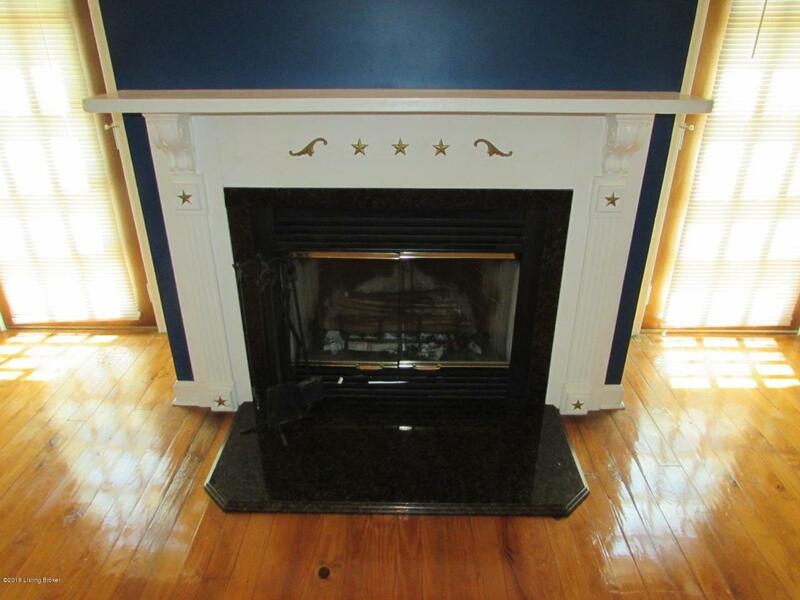 Features include a spacious great room with fireplace which opens to 2nd floor deck. Open kitchen and dining area with beautiful hardwood flooring; all appliances to remain including washer and dryer. 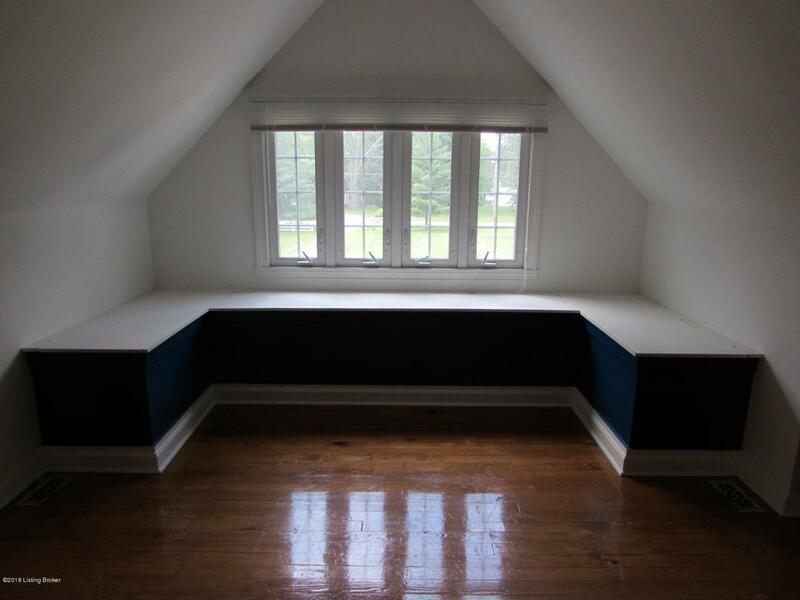 Master bedroom has vaulted ceiling and office area along with walk-in closet and another long closet. 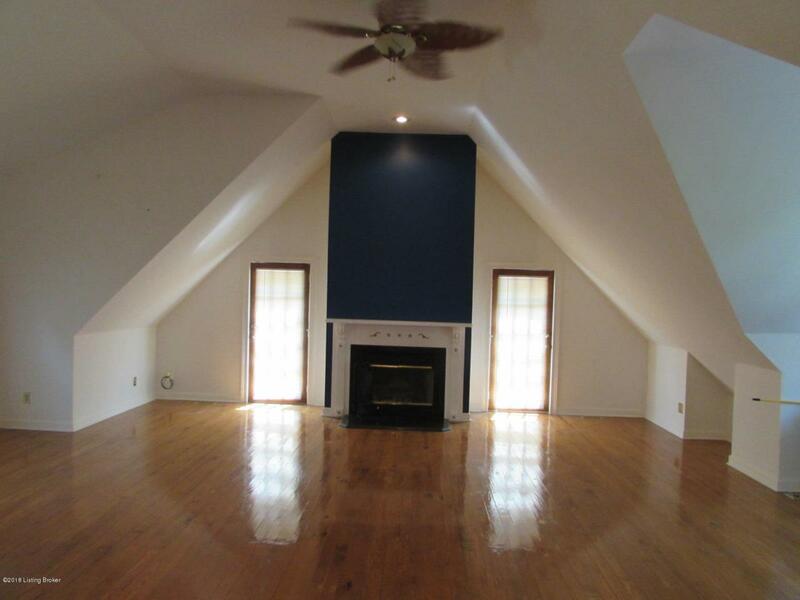 Large foyer and family room on first floor. Laundry on first floor. Updates include roof (2017), furnace and AC unit, deck (2018), windows and siding. Pergola in front and columned and brick-paved covered front entry. Attached garage(25'x82') with rear entrance and large overhead door could accommodate multiple cars or a boat.Low maintenance exterior. One year home warranty.